You can place your linear shower drain against the wall or free-in-the-floor. We recommend a wall installation that has one-sided sloping, meaning; less tile cutting, clean lines and high drainage capacity.  There are specific models for different types of flooring. Also, keep in mind that in a renovation project you might need a drain with low installation depth. Find the grate that matches your bathroom's design best. You can choose from a wide range of materials and designs. 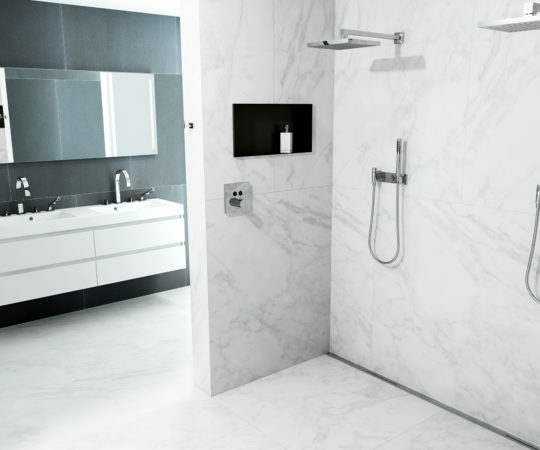 Walk-in or barrier-free showers are growing in popularity and more frequently used in the modern bathroom. 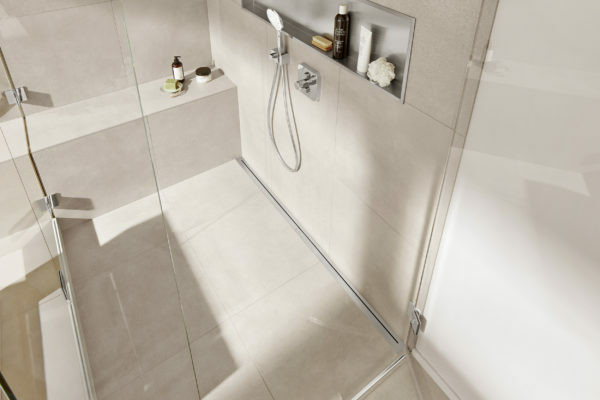 These popular showers are mostly installed in combination with a linear shower drain, which offers several benefits like easy cleaning, use of large format tiles and one way sloping towards the drain. Unlike a traditional shower drain, which requires a four-sided slope and is only applicable if you have small tiles, a linear shower drain, if placed against the wall only needs a one-sided slope and can be used with large format tiles. Thanks to the invention of the linear shower drain, you have maximum freedom in designing your barrier free bathroom. A drainage system can be installed in different ways – find out what the best linear shower drain is for your project. 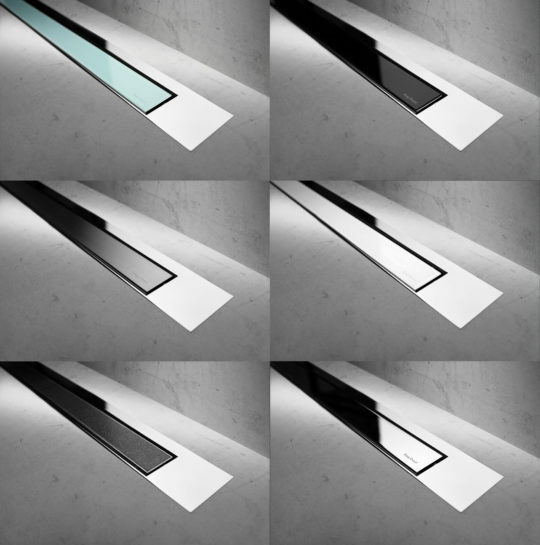 Appearance – Linear drains have a sleek and slim appearance, a subtle eye-catcher that fits in a large variety of shower floors. 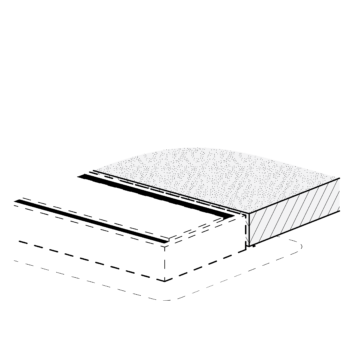 Maintenance – Linear drains offer easy maintenance and efficient water drainage. Who doesn’t love an easy-to-clean shower drain? 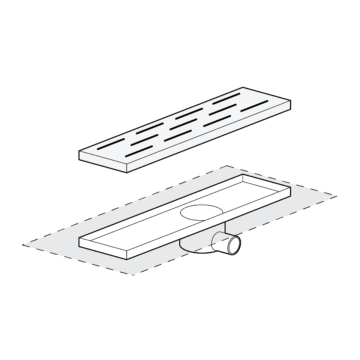 Flexibility – Linear drains can be placed almost anywhere in your barrier-free bathroom. Giving you the flexibility to create the perfect bathroom layout. Compared to traditional shower trays and drains, linear drains are far safer as they remove obstacles. 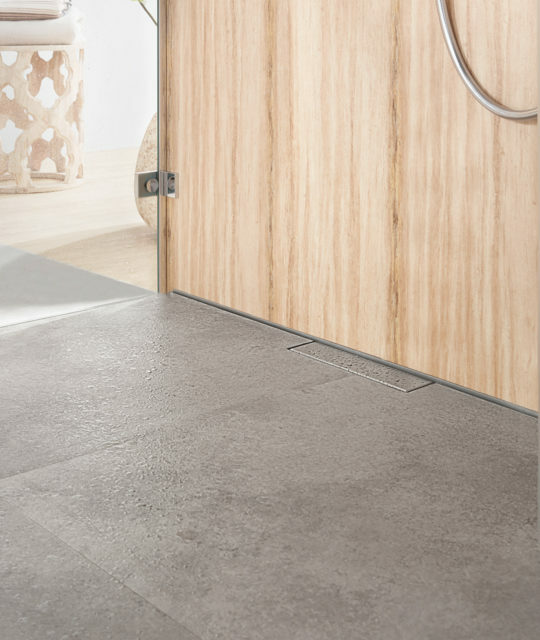 A barrier-free walk-in shower is at the same level as the bathroom floor. This creates a creates a wheelchair- and senior friendly bathroom that can be enjoyed for many generations. You easily create more space in the bathroom by removing all thresholds and let your bathroom floor tiles continue into the shower. 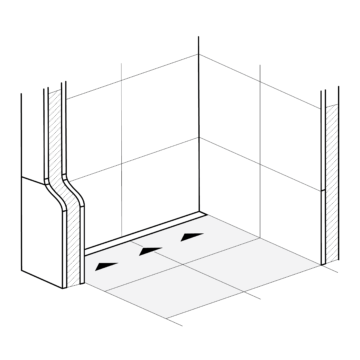 Barrier-free showering starts with a linear shower drain. Why choose an Easy Drain? Suitable for any bathroom project – We offer a wide range of Easy Drain linear shower drains that are suitable for any type of bathroom and installation situation, whether it’s renovation or new build. Lengths up to 2 meters – Easy Drain linear shower drains are available in lengths from 200 mm up to 2000 mm and are equipped with our patented technologies. Low maintenance and easy-to-clean – All our drains are made of high-quality stainless steel and therefore require little maintenance. Our drains are easy to clean thanks to the easy removable siphon and hair catcher. 10-year warranty – We believe in our high-quality shower drains. That’s why we offer you a 10-year warranty on all of our products. 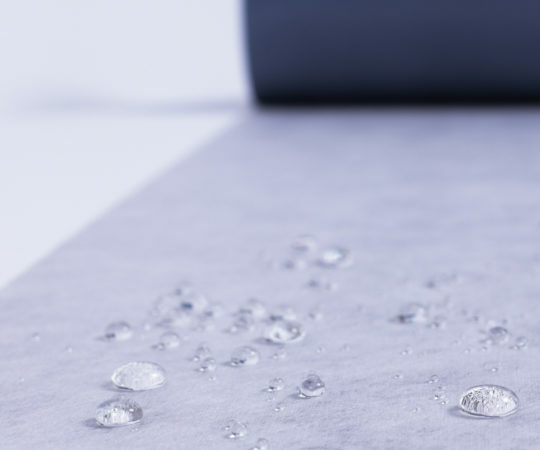 Whether it’s a renovation or new construction project, waterproofing is necessary for any type of bathroom or wet area. With our Easy Seal sets, we offer a guaranteed safe and 100% watertight waterproofing system, in combination with one of our Easy Drains. As a result, leaking of faulty installation due to unfavorable conditions is eliminated. 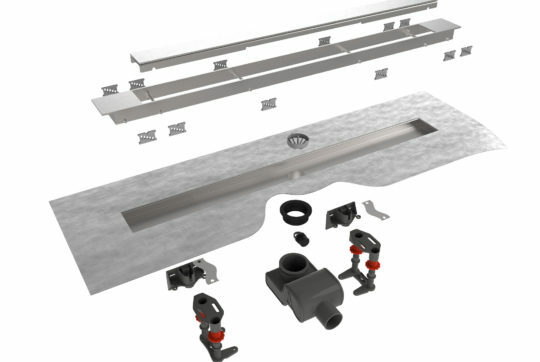 Easy Drain shower drains are supplied as a complete set and have just a few parts which enables a quick and easy installation. By using our comprehensive installation manuals and videos, assembling an Easy Drain is completed in a matter of seconds.